University Partnerships Programme (UPP), the UK’s leading provider of on-campus residential and academic accommodation infrastructure, has named Henry Gervaise-Jones as its new Chief Finance Officer (CFO). 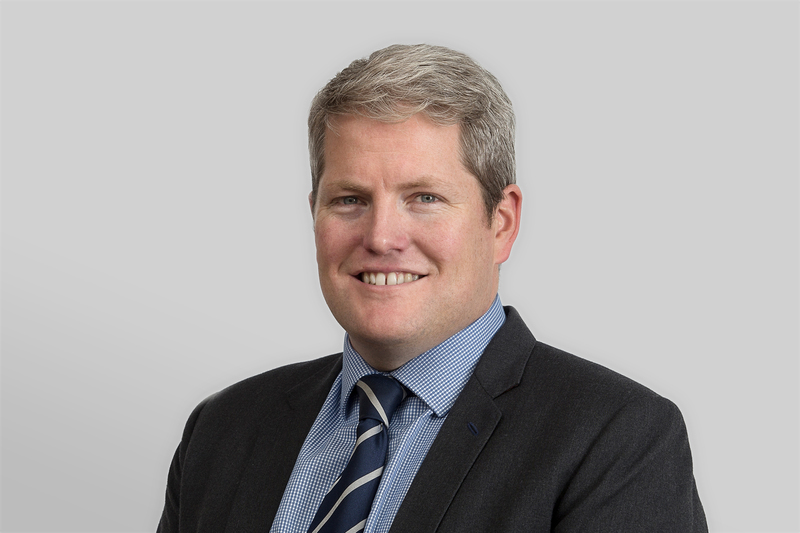 Currently Director of Corporate Finance, Henry will take up his new role in January 2019 when current CFO Richard Bienfait assumes the post of Chief Executive Officer (CEO) – announced in August. Richard takes over from current CEO Sean O’Shea who becomes Vice Chairman of UPP Group. Henry will join the UPP Group Board, the Group Holdings Board and that of its Parent Company, UPP REIT Holdings Limited. Henry brings significant experience and a strong track record in leading high-value transactions in the property and Private Finance Initiative sectors, including M&A and debt capital markets. Prior to joining UPP, Henry was Head of Financial Planning and Analysis at logistics real estate business Logicor and held various corporate finance and treasury roles at Transport for London. He is a qualified Chartered Management Accountant (CIMA). Henry joins the Group following an intense period of market and corporate transacting. In March 2018, the Group converted to a UK Real Estate Investment Trust (REIT). The move reflected the Company’s long-term strategy to achieve controlled value accretive growth, enhance corporate resilience and improve the quality of returns to Shareholders. The key elements of this strategy have included a clear focus on UPP’s partnership model and the strengthening of the Group’s structure to ensure it is effective at building, operating and managing its assets over the full life of each concession.